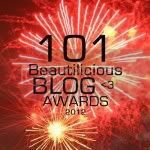 Fun news this morning!!! 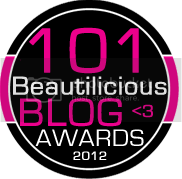 Drop of Pink Com has awarded me on their list of 101 Beautilicious Blog Awards 2012! !